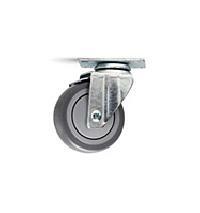 F Series caster utilizes a drop forged steel top plate and yoke base to enhance strength. 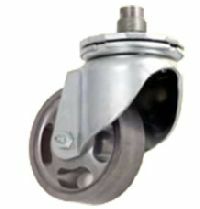 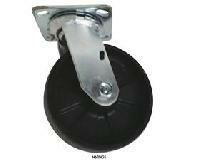 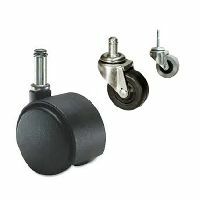 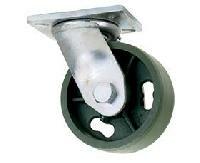 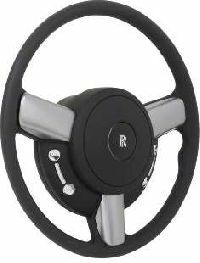 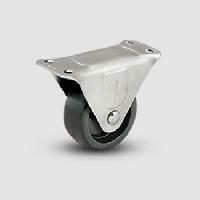 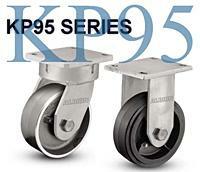 The large raceway and kingpin increase impact resistance making the caster ideal for medium duty power drawn equipment. 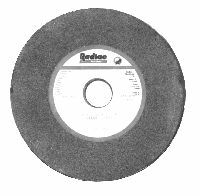 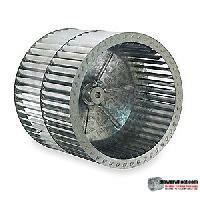 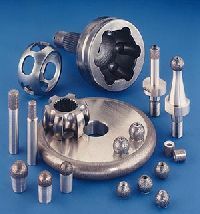 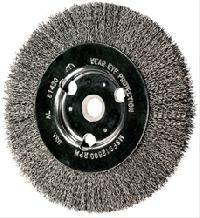 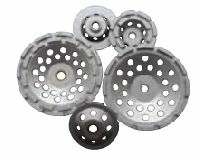 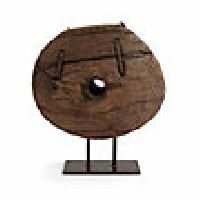 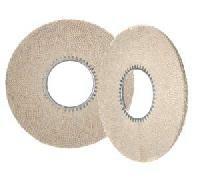 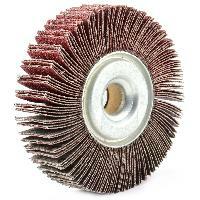 Gulf States Abrasive Manufacturing, Inc.
Dimensions : 8" x 3/16" x 1-1/4"
Country of Origin : Made in USA. 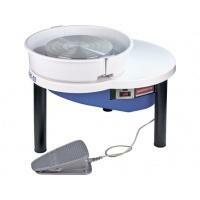 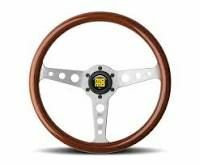 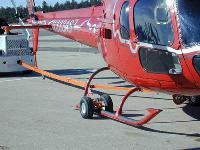 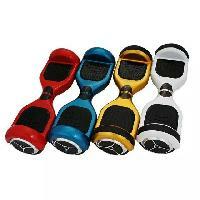 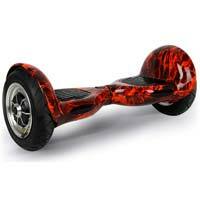 Size : 4" x 5⁄8" - 7⁄8"
Ride-on battery cars such as jeeps, Harleys, bugs, motorcycles, etc. 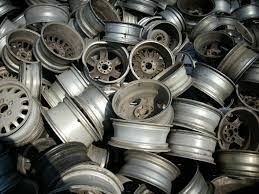 Ave.unit counttruckload is 200. 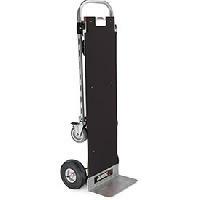 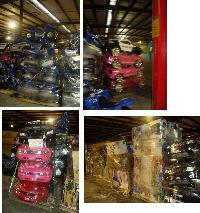 Ride-on battery cars such as jeeps, Harleys, bugs, motorcycles, etc.